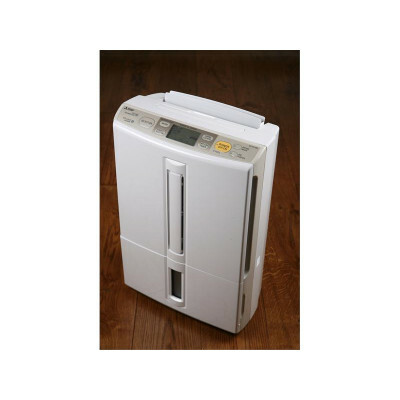 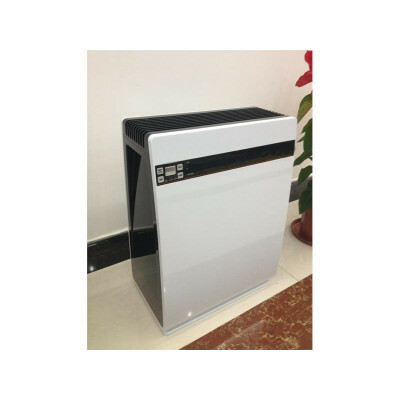 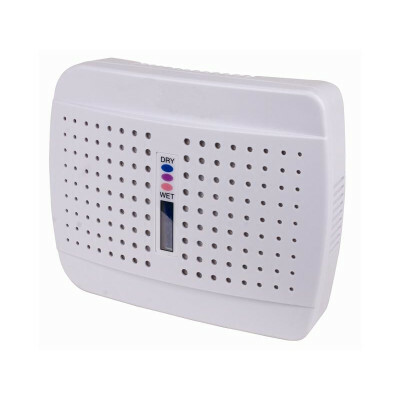 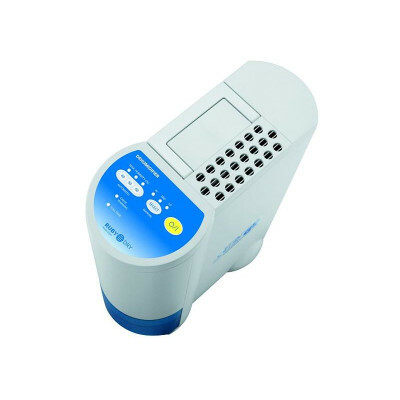 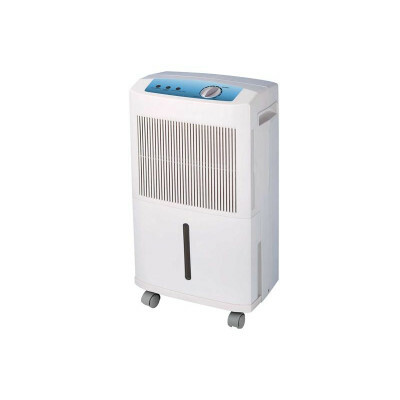 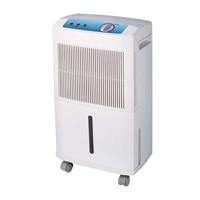 Home Dehumidifiers & Office Dehumidifiers are designed to a very high quality, ensuring they are quiet and economical. 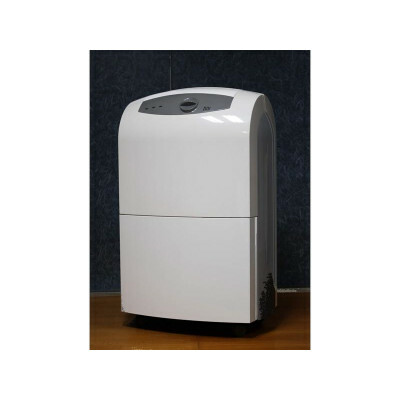 Our range of units includes quiet unobtrisive machines and machines optimised for laundry drying. 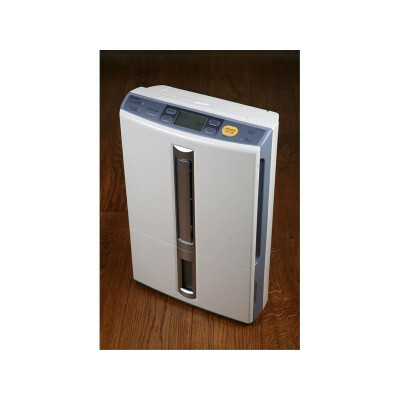 Talk to us and we can recommend a solution for your humidity problem.